Comment: I would like to get an estimate for installing TAP blown in insulation in attic. Falls Church Insulation Contractors are rated 4.62 out of 5 based on 570 reviews of 15 pros. 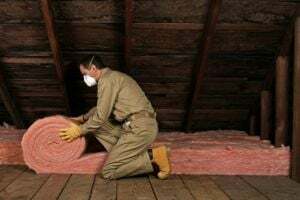 Not Looking for Insulation Contractors in Falls Church, VA?